What if asking Jesus into our hearts is not the heart of the gospel? What if salvation looks different than we thought? 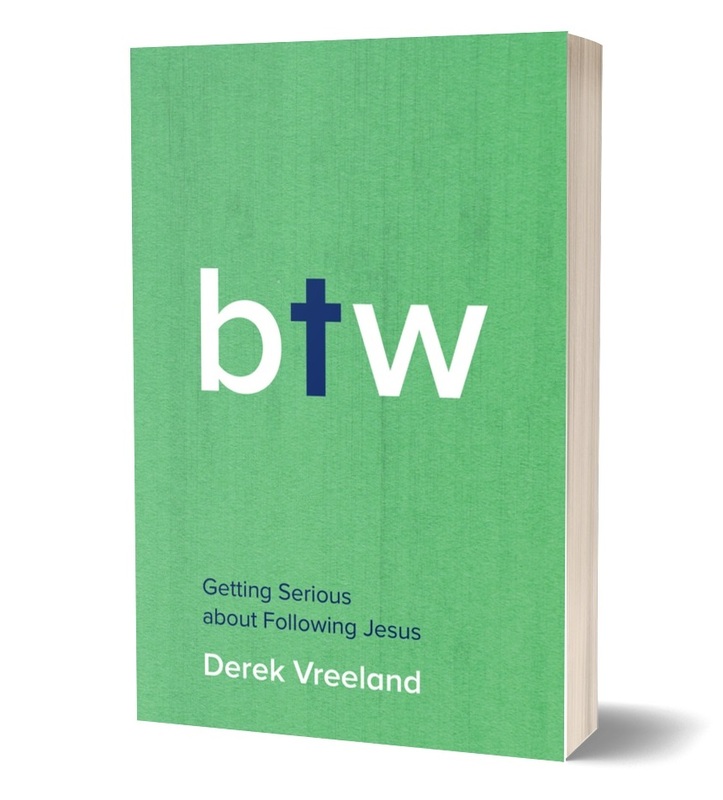 In By the Way, pastor and author Derek Vreeland reframes everything we’ve been told about Christianity and what it means to follow Jesus. 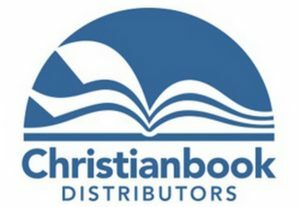 Discipleship isn’t an add-on. Reclaiming discipleship as the heart of the Christian faith means seeing anew the gospel, the cross, the resurrection, transformation, and the community of faith. 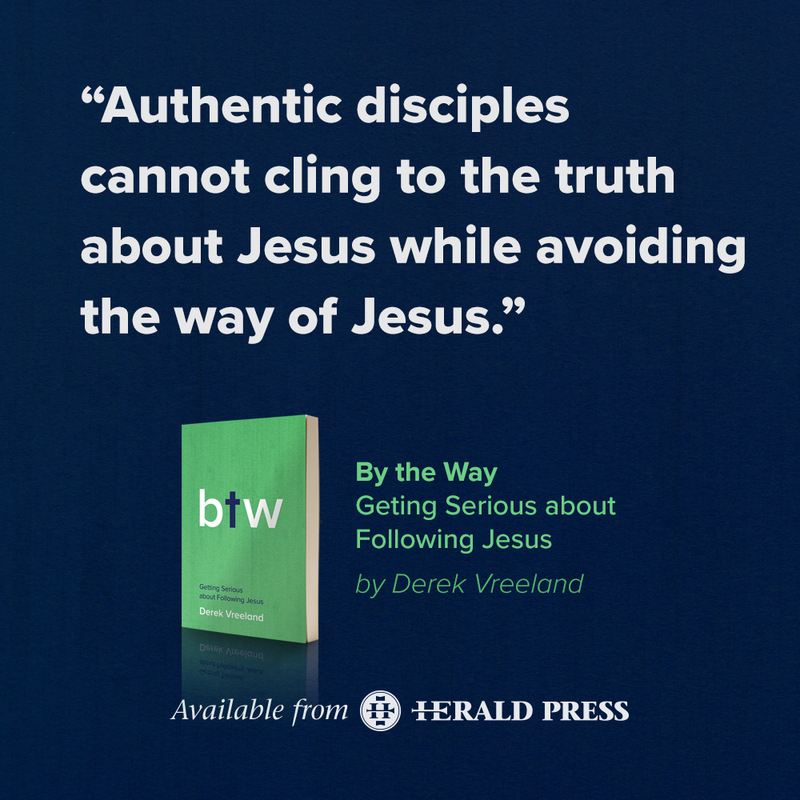 We learn the ways of Jesus by practicing them, Vreeland says, and in By the Way, he introduces us to the ways of Jesus. Discipleship means joining God s joyful mission of reconciliation, not just saving souls. Following Jesus is more like taking a long walk in the woods than sitting in a classroom. Living by the Way takes practice and that’s the point.